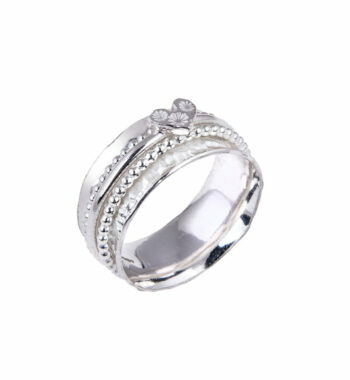 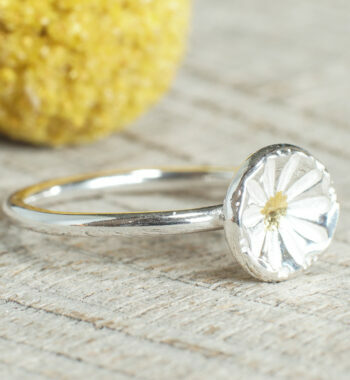 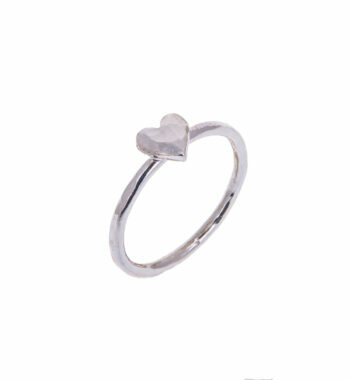 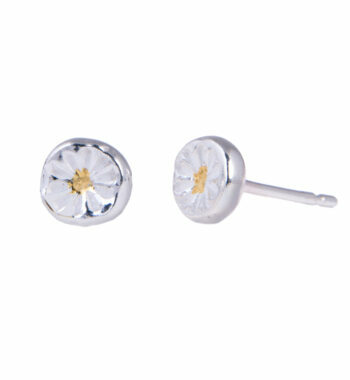 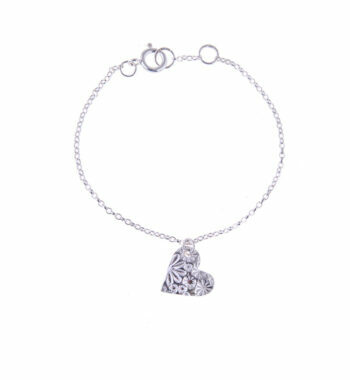 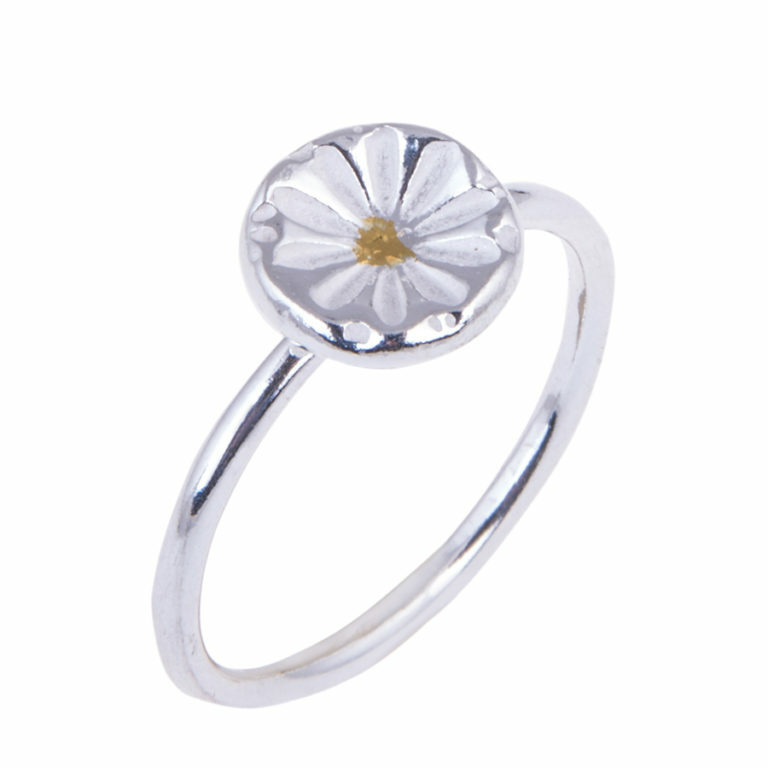 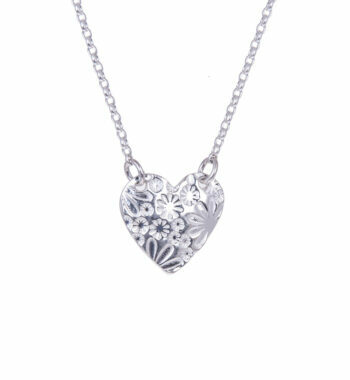 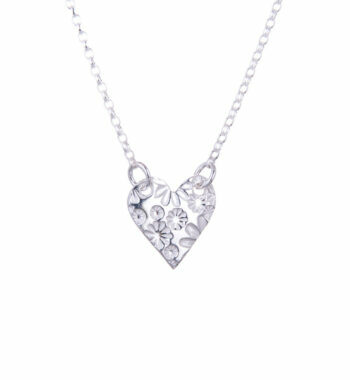 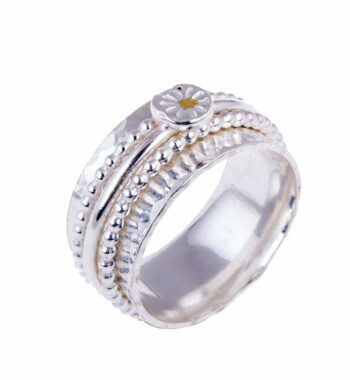 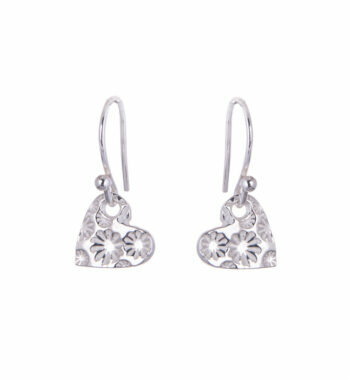 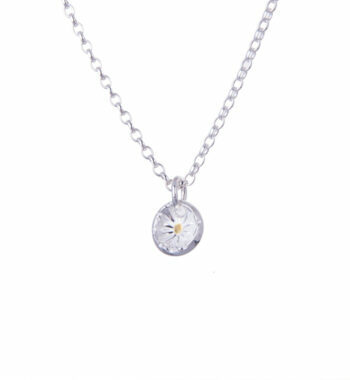 Adorable ring imprinted with a delicate daisy print pattern for a feminine feel. 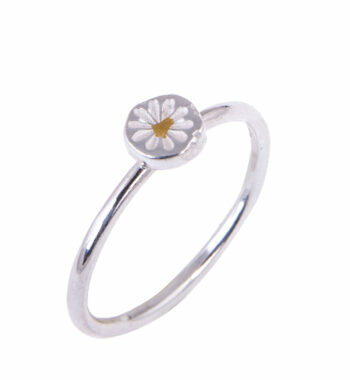 The daisies are brought to life with the 24ct gold foil detailing. 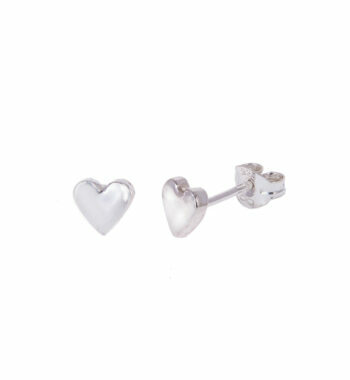 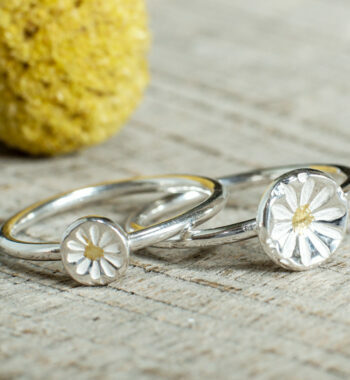 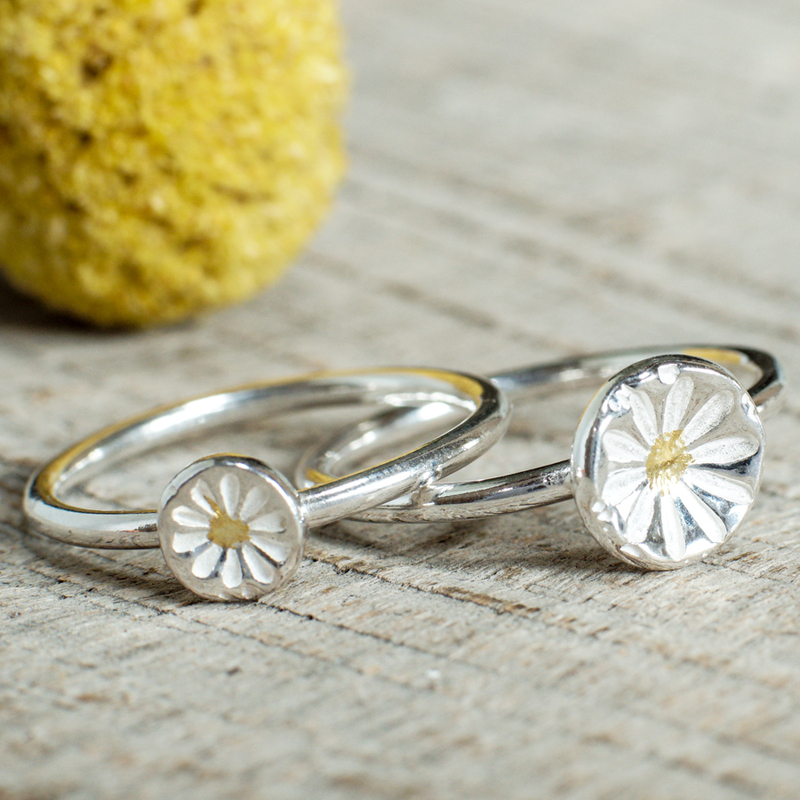 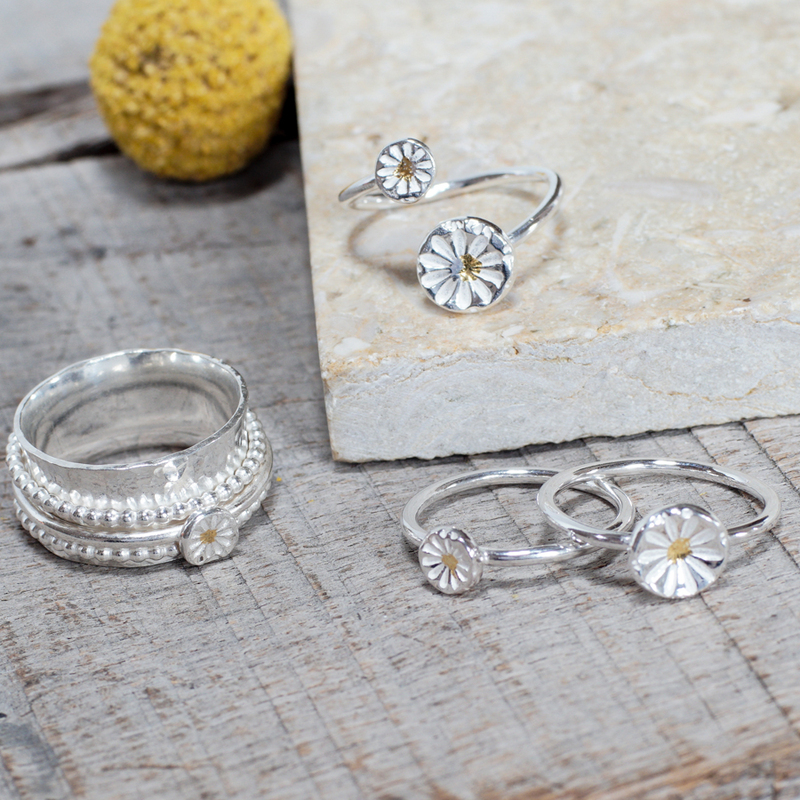 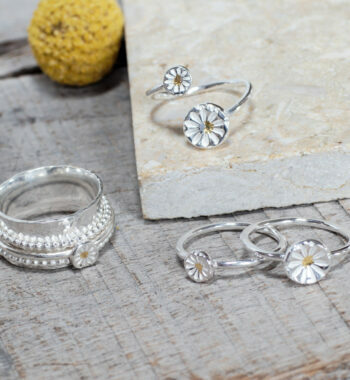 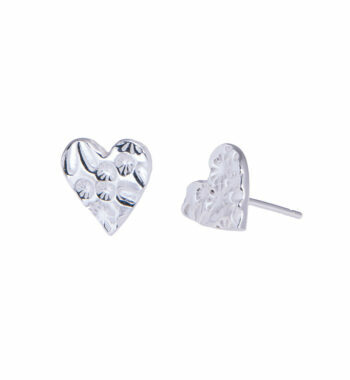 The Mini and Tiny Daisy Print Disc Rings are perfect for stacking.